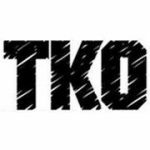 TKO is one of the music industry’s premier boutique booking agencies. 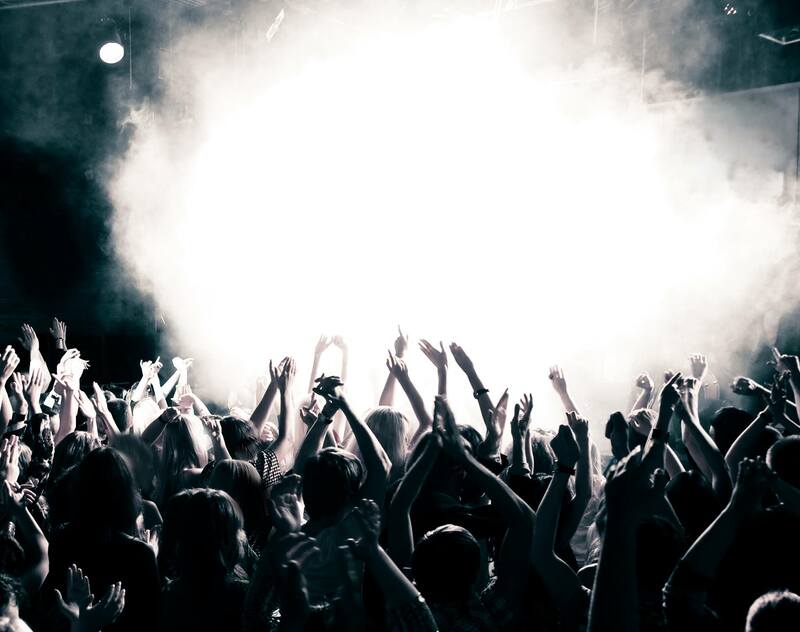 Boasting a diverse roster of more than 75 artists, the agency is home to some of the biggest names and best emerging talent in music, including acts in rock, metal, and alternative. With offices in New York, Los Angeles, Austin, and London, TKO has a worldwide reputation for identifying and developing talent, working hands-on with artists, management and labels, and carving career paths that are unique to the individual.